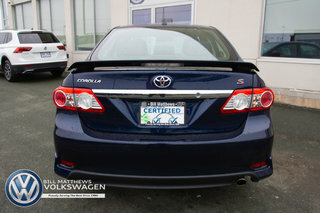 2011 Toyota Corrolla S Automatic with only 52000kms, sure that’s nuttin…..
Our Corrolla/your new Corolla is a one owner car not smoked in and accident free (Clean Carfax), we have preformed our 85 point safty inspection, installed all new all season tires and preformed a service check using only Toyota parts. 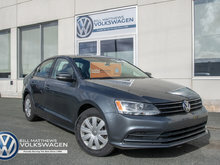 The previous owners winter tires and rims come with car if the new owner would like to have them, both keys and of course a full tank of fuel for ya. 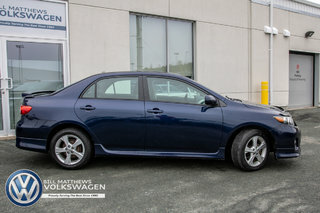 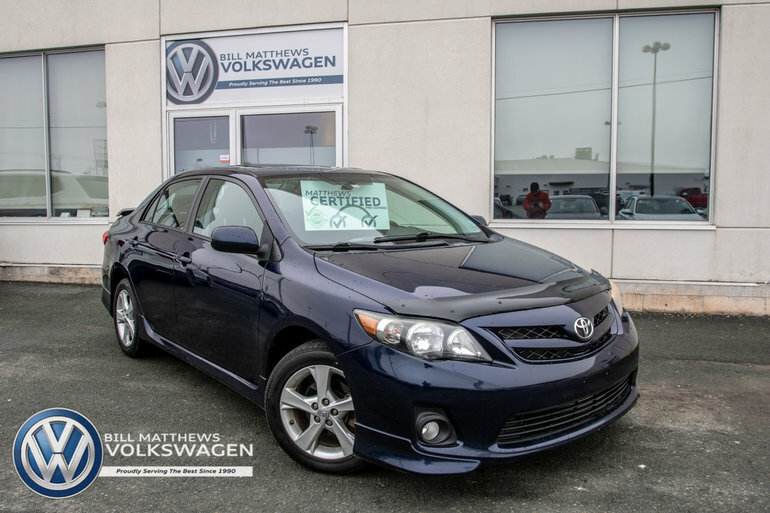 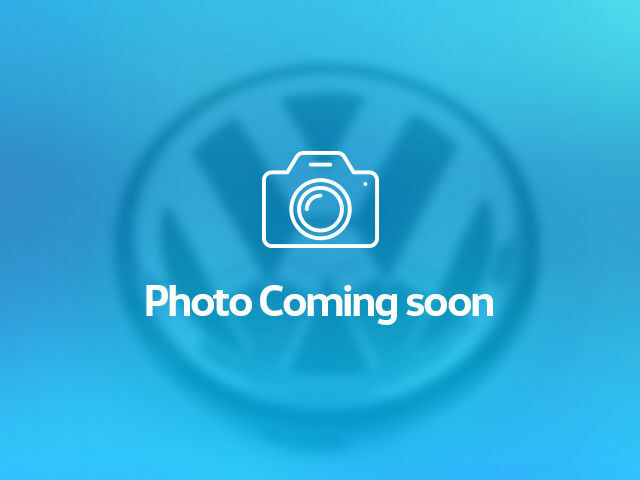 Interested by the 2011 Toyota Corolla 4-door Sedan S 4A ?